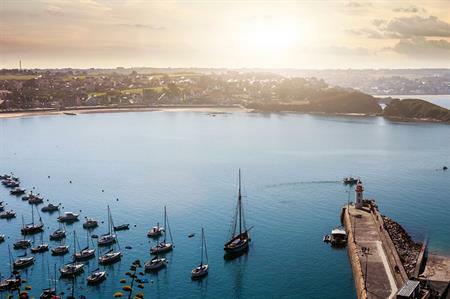 Flybe has launched a new peak summer route from London City Airport to Rennes, the capital city of Brittany. The airline is operating flights to Rennes in northwest France six days a week until 4 September. The city is known for its automotive industry and is one of France’s largest digital and IT centres. Matthew Hall, chief commercial officer at London City Airport, said: "Flybe’s new service to Rennes offers the only direct flight from a London airport to the charming capital of Brittany and is a great addition to London City Airport’s offering of French destinations."